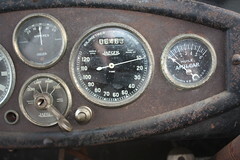 Only driven 6463 km !!!!! 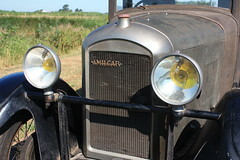 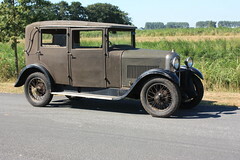 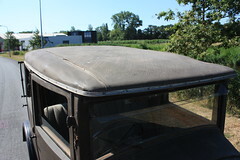 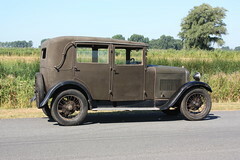 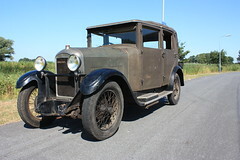 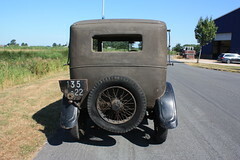 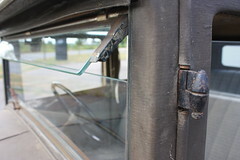 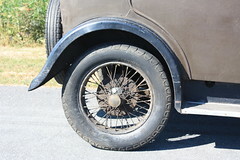 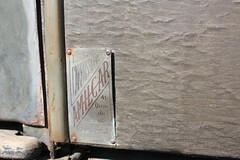 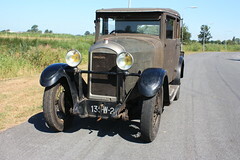 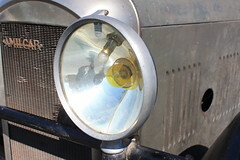 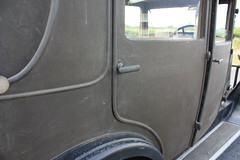 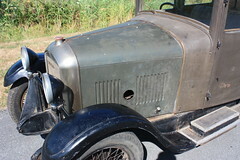 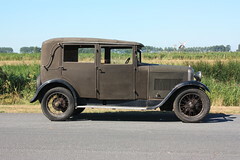 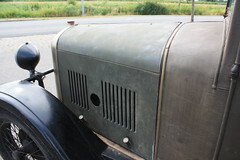 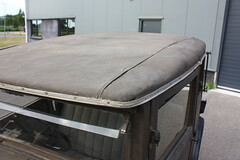 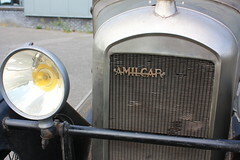 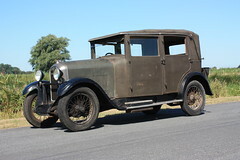 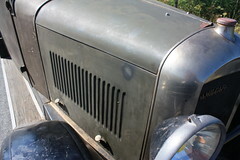 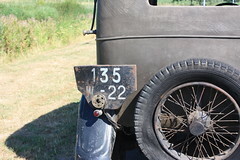 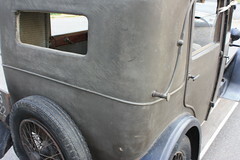 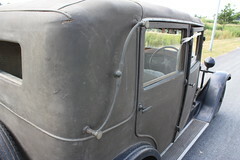 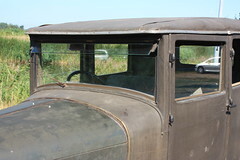 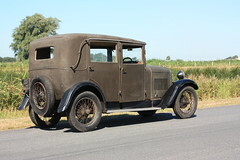 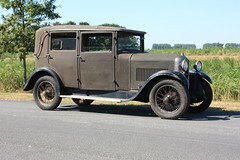 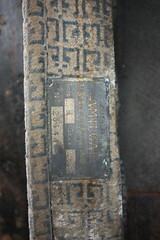 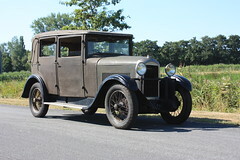 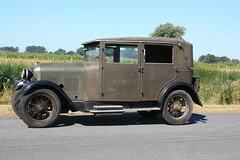 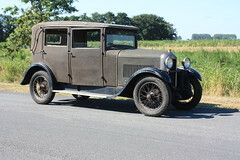 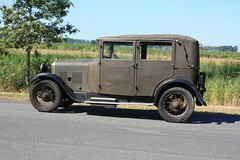 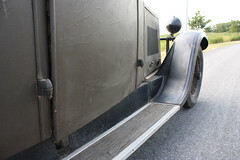 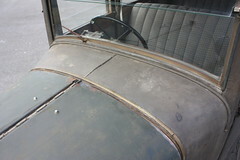 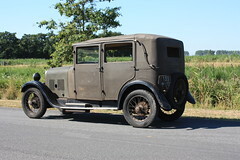 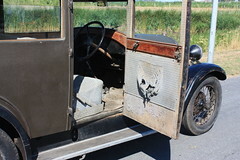 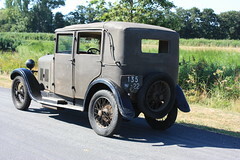 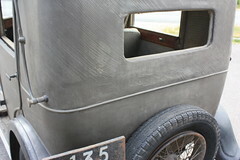 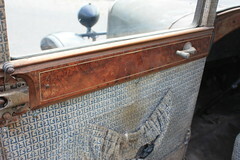 The French registration number 135 W 22 , tells us that this Amilcar was used when new by a car dealer as demonstration / company car. 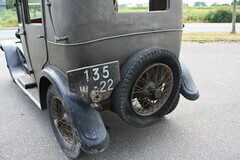 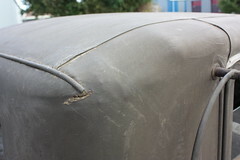 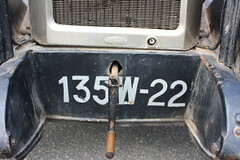 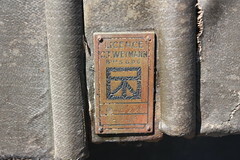 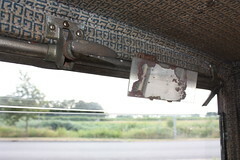 The “W’ in the registration number is used by car dealers and garages in France. 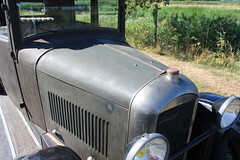 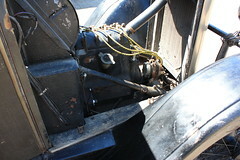 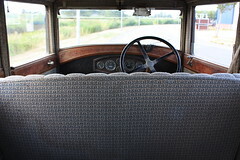 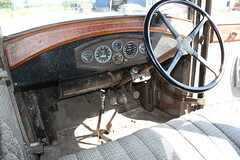 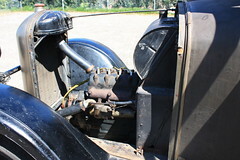 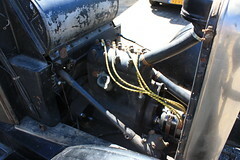 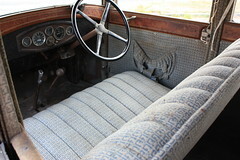 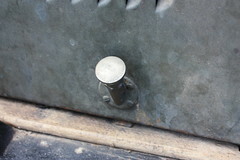 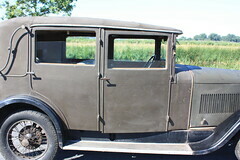 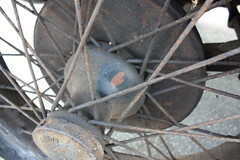 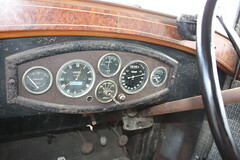 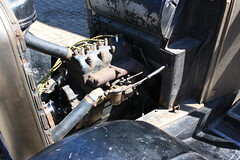 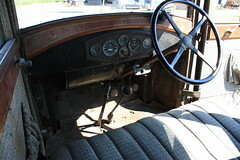 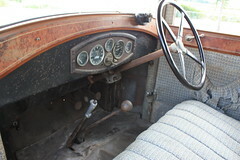 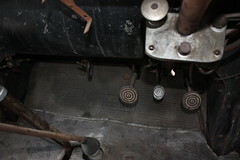 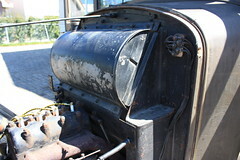 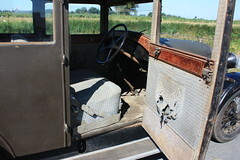 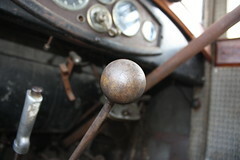 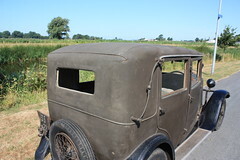 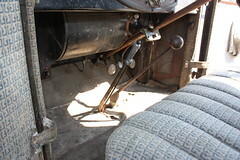 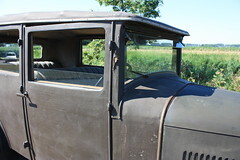 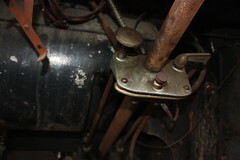 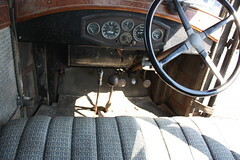 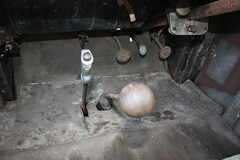 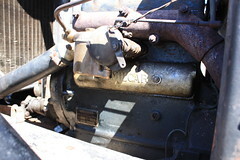 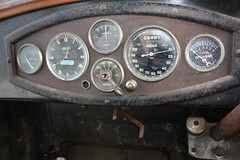 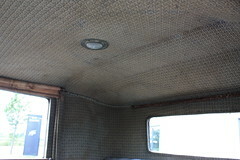 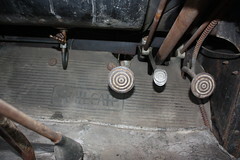 I’ve driven the car , the engine has a good oil pressure and no strange sounds, see video. 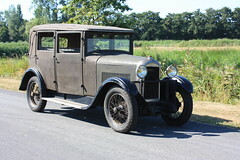 In 1927 a same Amilcar with Weymann Saloon body won the MonteCarlo Rallye. 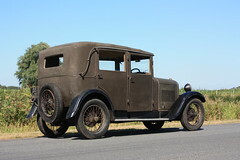 An Unique car to own ! 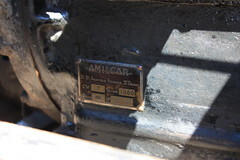 Along with the success of the sporty CC, CS, CGS, CGSS and C6, Amilcar also developed over the years a range of “tourers” with the C4, E, G, J and L. The model M was launched at the 1928 Paris Show as a replacement of the Type L. The calculation of the fiscal power having changed, the M became a 7hp of 1244cc whereas the L was a 8hp of 1190cc. 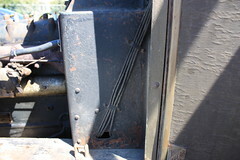 A year and a little more than 1,100 units later, the type M was replaced by the M2.